The New Year is right around the corner. 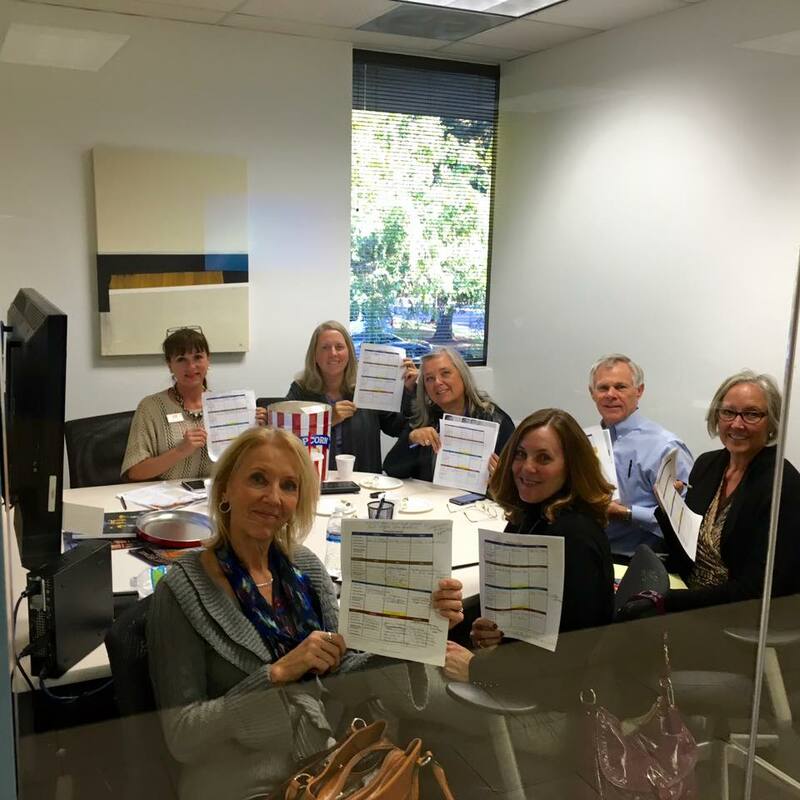 Spend 20 minutes to write out your pop-by plan for 2016. Popbyideas.com has over 300 ideas and taglines to help you! Here is an excel editable link to my 2016 pop-by calendar. 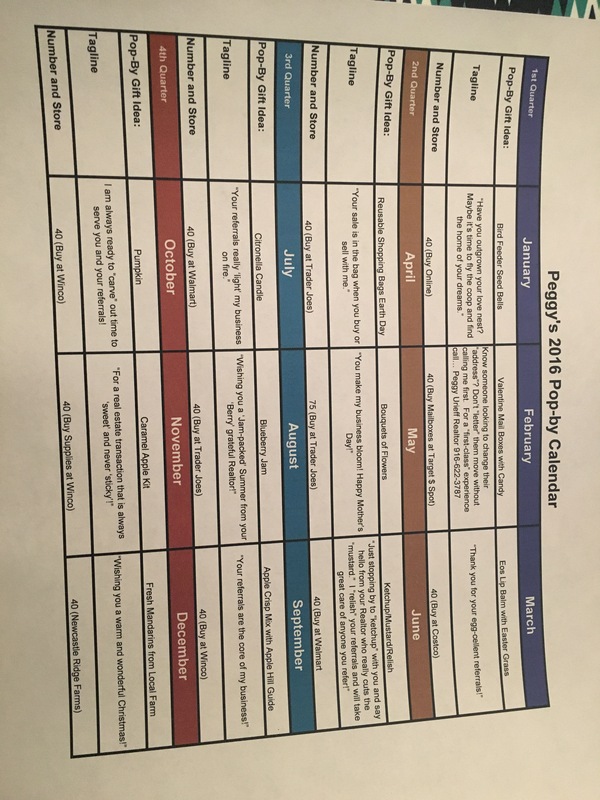 Peggy’s 2016 Popby Calendar You can simply print out my plan or create your own! Just remember to not major in the minors. Pick a pop-by, write it down, and get popping by!